Stage card magic routines are relatively rare. In this ebook, however, you will find a complete stage card magic act with a lot of surprises and fun. The performer talks about a trip around the world. Six cards are chosen by six members of the audience. 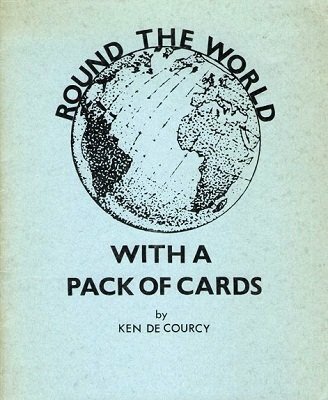 The performer then demonstrates how the cards would be found in several countries: China, USA, France, Russia and India. A great routine packed with mystery, surprise and a lot of fun. Can be worked with the help of an assistant or solo.